Williams failed to moving closer to an eighth championship at the Australian Open and record-tying 24th Grand Slam title overall. 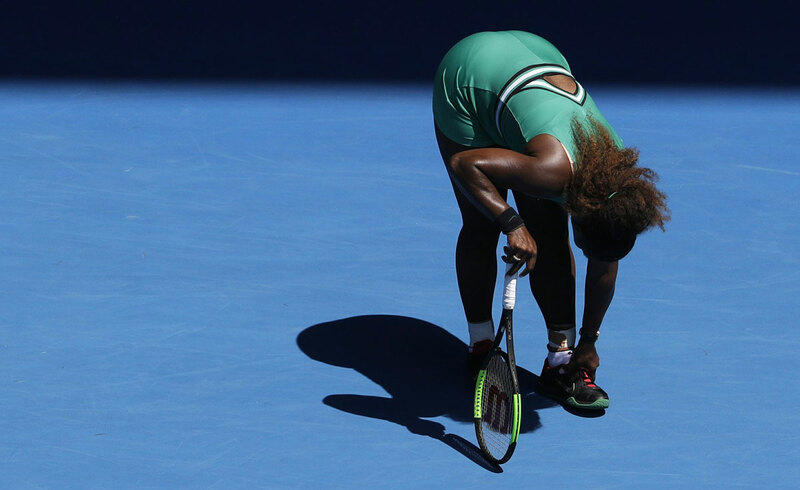 This defeat is the earliest in Australia for Williams since a fourth-round loss to Ana Ivanovic in 2014. In the semifinals, Pliskova will face No. 4-seeded Naomi Osaka, who advanced by beating No. 6 Elina Svitolina 6-4, 6-1 earlier Wednesday. The other women’s semifinal will be two-time Wimbledon champion Petra Kvitova against unseeded American Danielle Collins. In the men’s quarterfinals Wednesday, 2016 Wimbledon runner-up Milos Raonic met No. 28 Lucas Pouille, before 14-time major champion Novak Djokovic was scheduled to face 2014 U.S. Open finalist Kei Nishikori.